Random House Books for Young Readers, 9780449813072, 40pp. 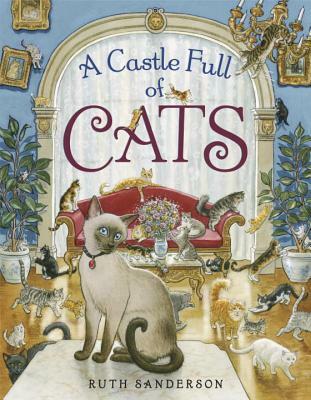 RUTH SANDERSON has been a professional illustrator since 1975. She has published over eighty children’s books and has illustrated book covers, fantasy art, and collector’s plates. She also works in animation concept art and product design. This is a cat-lover’s dream.